In November 2013 two mass burials were discovered in an area being developed as a new café for Palace Green Library. After over 350 years, a team of archaeologists from Durham University were able to confirm that the burials were some of a group of Scottish Prisoners who died in 1650 following the Battle of Dunbar. Find out how different pieces of a complex jigsaw of evidence were pieced together to establish the identity of the bodies, the science behind the discoveries, and the remarkable story of the survivors, some of whom were transported to New England to a new life at the edge of the known world. The exhibition does not include any of the Scottish soldiers’ remains; these are being reburied and will not be displayed. Bodies of Evidence: How Science Unearthed Durham’s Dark Secret, shows how the latest scientific techniques have revealed the soldiers’ story – how they lived, why they died, and what became of those who survived. 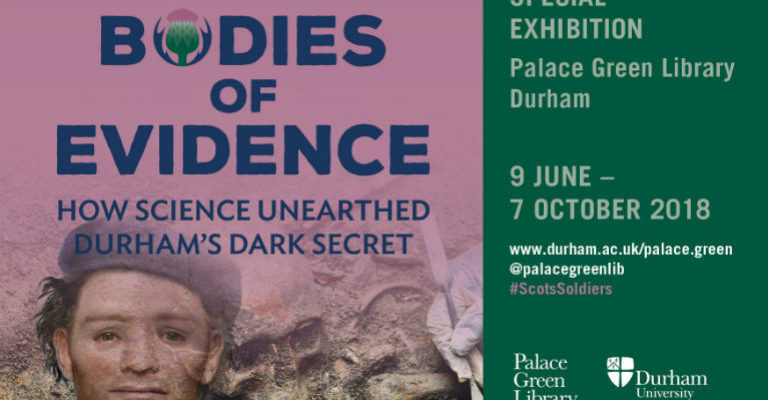 Bodies of Evidence: How Science Unearthed Durham’s Dark Secret opens on Saturday 9 June and is on show until Sunday 7 October 2018 at Palace Green Library. Your ticket allows for a further two free visits to the exhibition. 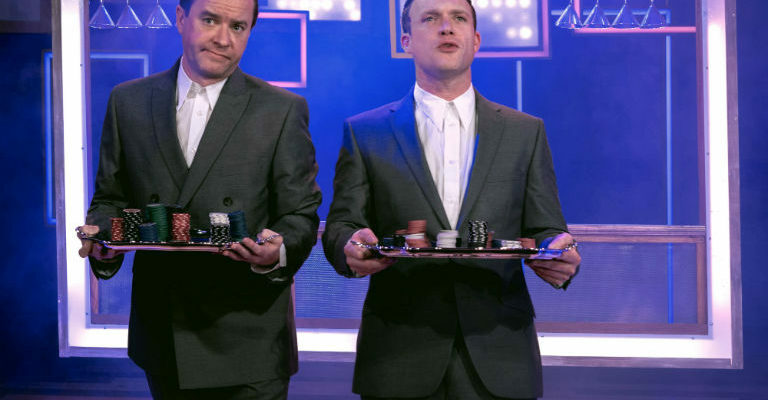 Tickets are available on the door.